← Today I’m neurotic – until I google again. Had a sweet memory pop into my head as I was driving to the laundromat today. 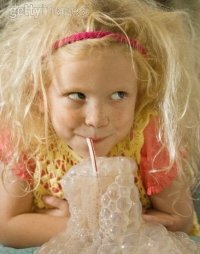 It was of blowing bubbles into my banana milkshakes at the Bentalls department store cafe, in the Bracknell town centre. 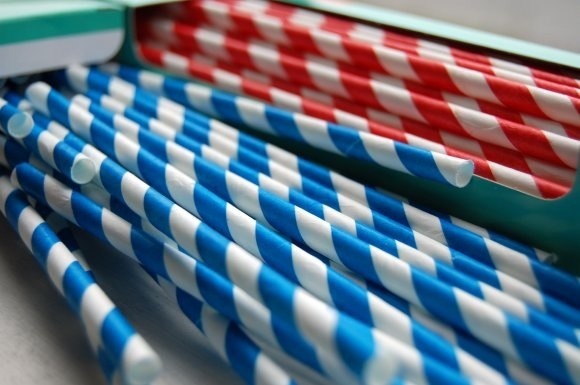 Back when straws were made of paper – with their vibrant colored barber pole pattern. I would blow those bubbles and my mum would tell me to stop – I suppose it wasn’t very lady like – but they made such beautiful pale yellow bubbles! 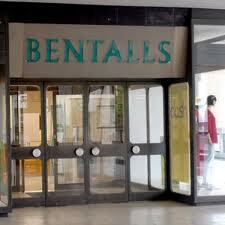 That memory segued to more of Bentalls. Memories of the tiny cottages and shops they had at Christmas time. They were on display close to the cafe entrance I believe, lit up inside – so quaint and magical. I wanted one so badly! Such wonderment in that store. 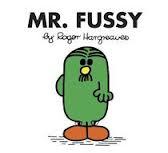 It’s where Roger Hargreaves signed my Mr. Fussy Mr. Men book. It’s where I would visit Father Christmas in the grotto they set up for us wide-eyed children. They did a good job too – lots of decorations to keep your mind off of the wait in line. But my favorite memory there still has to be the times my mum and I stopped at that cafe. It was such a treat. And now 35+ years later, I’m visited out of nowhere by those banana bubble memories. Posted on April 21, 2013, in Musings from the laundromat, Uncategorized and tagged banana flavored quik, banana milkshake, banana milkshakes, Bentalls, Bentalls Bracknell, Blowing bubbles, Bracknell Berkshire, childhood memories, food, memories, Mr. fussy, paper straws, Roger Hargreaves, sweet memories, yellow bubbles. Bookmark the permalink. 4 Comments. 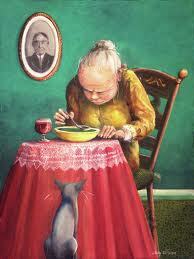 Isn’t memory wonderful?! Sometimes I think it really is the finest form of time travel..the thoughts are so clear and vivid! I just took a random pic of a pale yellow truck that I saw when I was walking the dog the other day,( just so you know)..pale yellow is the best!! Please never stop blowing bubbles!! I remember the first time I stepped in freash warm dog poop barefoot……. goodtimes!!! !